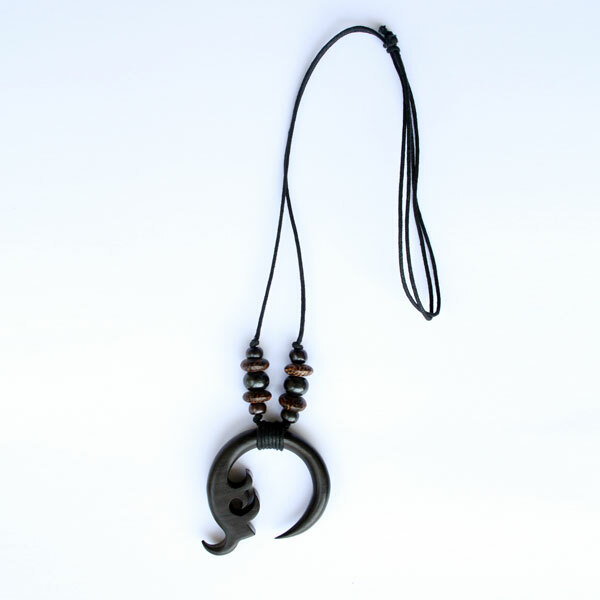 Carved cherry wood with burgundy color pendant necklace! 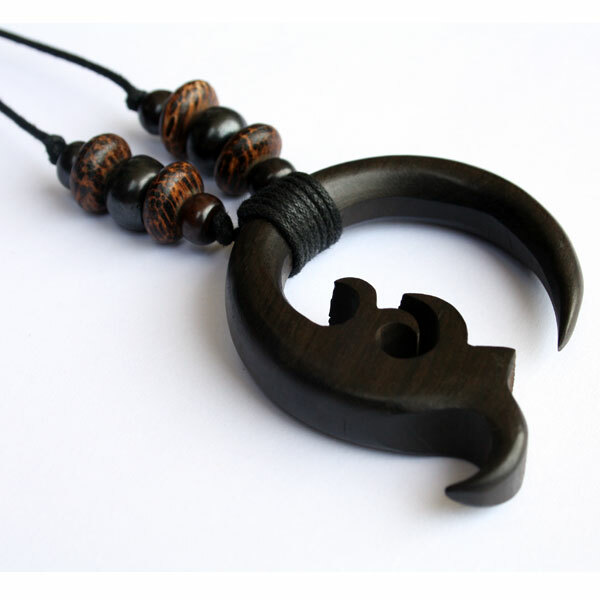 This lovely carved cherry wood pendant with wooden beads complied with black thread string makes an awesome necklace to easily fit over the head. 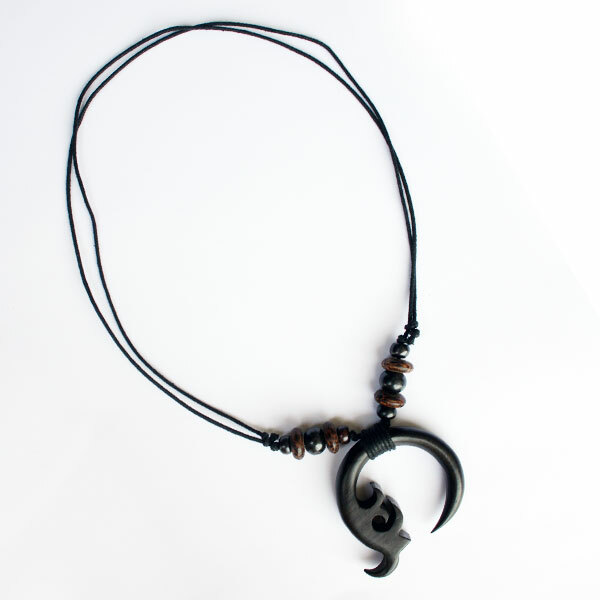 This string can be adjusted to make the string long or short to match your style of dressing! 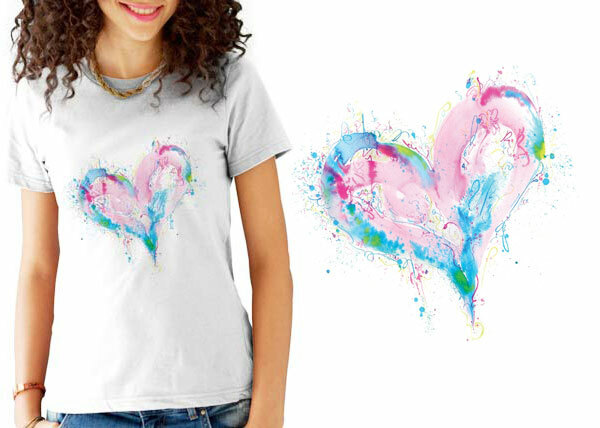 It looks amazing with so many different styles and you’ll love to wear it! 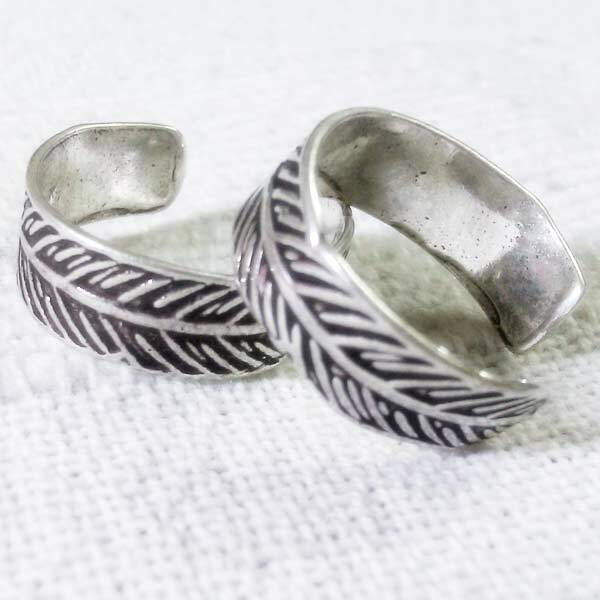 Patterned Sterling Silver Toe Rings! 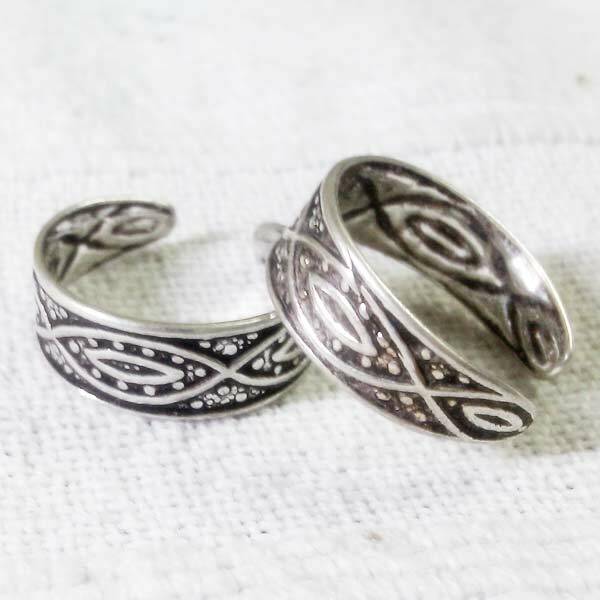 Looking for a light and fanciful toe ring, we have few with a bit of whimsy in sterling silver! 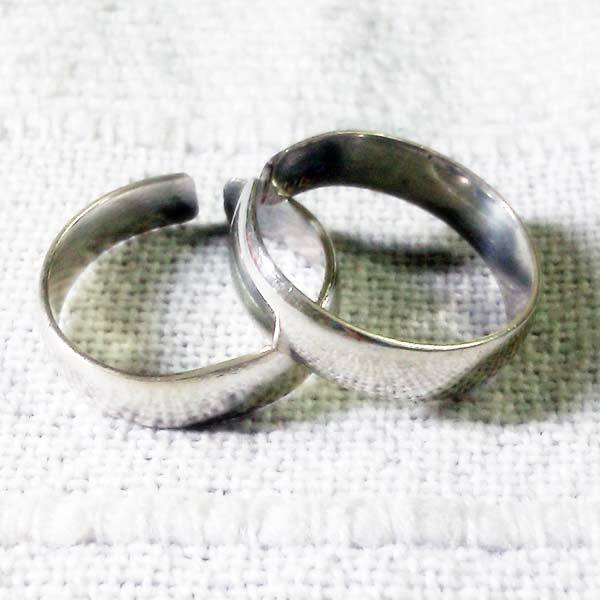 The ring is considered one size fits all,easily adjusted by gently squeezing it shut or gently expanding the wire. Metal is all sterling silver. Only two weeks left until Mother’s Day! 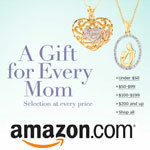 Give Mom something extra special and unique this year, try our handcrafted collection!